Disc jockey, flyboy, con-man, compulsive fibber... Kit Curran is all of these – and worse! 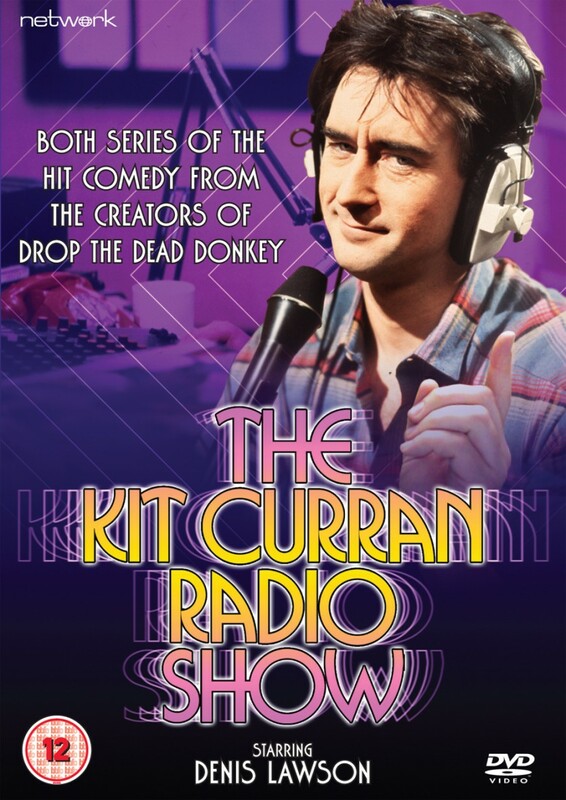 A perfect storm of self-obsession and general apathy, Kit reigns as the undisputed king of small-time Radio Newtown; but sparks start to fly when a new boss arrives – and Kit finds that his days of egocentric scheming may soon be numbered! A creative force in comedy for four decades, BAFTA-winning writer/director/novelist/comedian Andy Hamilton has scored numerous successes in television, radio and film in shows such as Drop the Dead Donkey, Shelley, Old Harry's Game and What We Did On Our Holiday. Following his work on Shelley and Smith & Jones in the early 1980s, Hamilton crafted one of television's all-time-great 'likeable rogue' characters in Kit Curran – an inventively delusional narcissist, played to perfection by BAFTA-nominee Denis Lawson. This set contains all twelve episodes from both series.